I have to say I was kind of bummed that Omega Massif decided to call it quits and go on with their side projects. When I listen to Karpatia I have to admit that it is the best that they recorded so far. I have to agree that is is good time to quit. Being a new-born fan to their music I will always keep Karpatia as one of the best instrumental albums that I ever came across. Omega Massif not only makes great music but they build landscapes as well. When you listen to threatening intro of Aura you know what you are getting into. You are faced with a band that destroys worlds with their riffage and creates mountains with it. After this menacing song Wölfe comes in with its paceless drums like a pack of wolves that are chasing down their prey. Urus Arctos as its name suggests, is a brown bear who is stalking you with sheer hatred and vengeance. The beautiful thing about Omega Massif's songs is that they also use affects that gives you the feeling of drone. Im Karst , is a song that I listen nearly everyday. Whenever I listen to it, even when it is a hot day, I feel like I am in the middle of Antarctica , looking at the below zero desert of nothing but ice and plain nothingness, feeling powerful as hell. In Karpatia , the title song reminds me of the little piece in Geisterstadt. It is the shortest song of the album yet it does not cut from the scary dreamscape it creates. The last song of the album, Steinernes Meer , sums up the soundtrack of nature's wrath, it's compassion and indifference in one song. Needless to say this album is a soundtrack to be played for the end of the human's reign in world and nature taking over again. 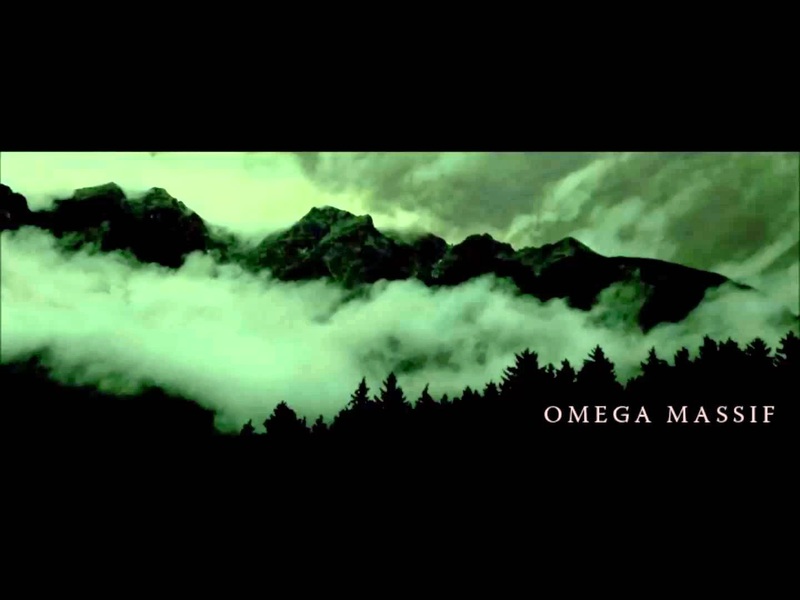 Omega Massif will always be one of the top bands that I will keep close to my heart. I can only hope that they come together one day to make some great music and surprise us fans with their new songs. If not, no worries! The songs they put out are enough to get your blood boiling!